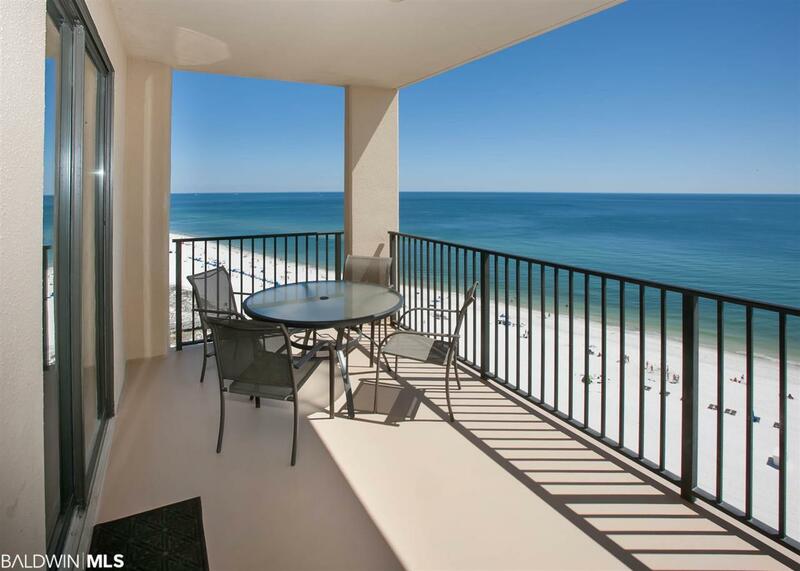 Direct Gulf Front Condo Offers Expansive Views Overlooking White Sandy Beaches of The Gulf of Mexico. 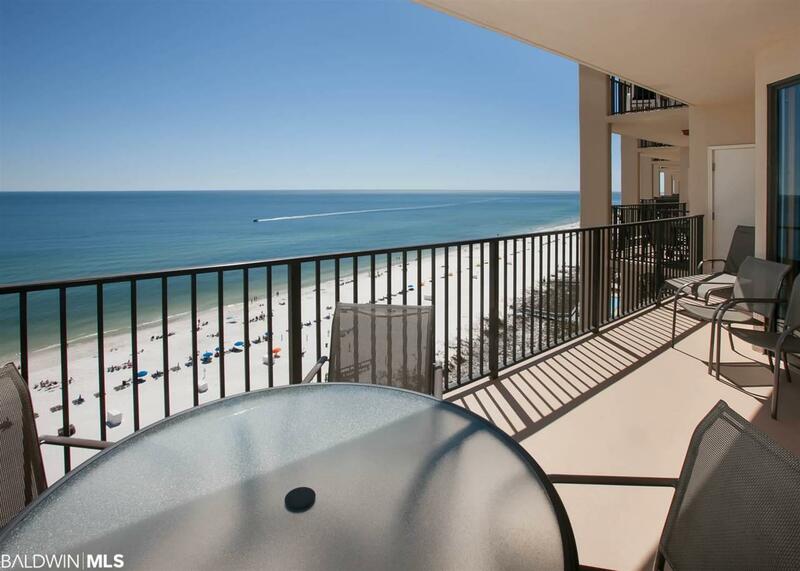 Spacious Three Bedroom Condo Features Tile Flooring Throughout The Main Areas, Private Access To Gulf Front Balcony From Both Living Room and Master Bedroom, Granite Countertops, Custom Tile Backsplash, All Stainless Steel Appliances, Updated Fixtures and Indoor Plantation Shutters. Relax, Unwind and Enjoy Views For Miles. 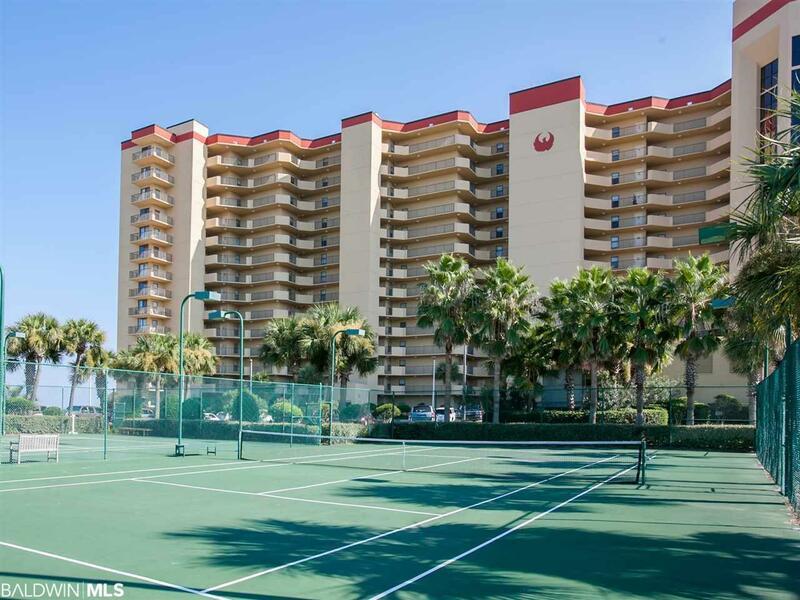 Phoenix V Complex Offers First Class Amenities: Indoor Pool, Outdoor Pool, Kiddie Pool, Mini Water Park and Splash Pad, Sauna, Hot Tub, Fitness Center, Lighted Tennis Courts, Racquetball, Gazebo and BBQ Area. Prime Location. Just Minutes To Shopping, Restaurants, Entertainment and Beaches. Turn Key and Rent Ready. 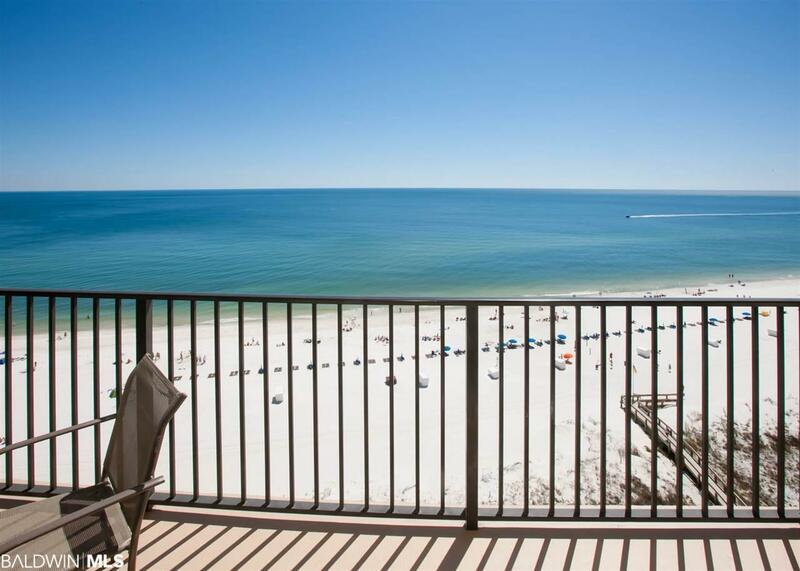 Don't Miss Your Opportunity To Own A Piece Of Paradise. Original Owner. Seller Is An Award Winning Artist/Painter. His Original Artwork Will Convey With Sale Of Property.